There are several studies that indicate chronic inflammation may lead to other serious illnesses, including heart disease, cancer and Alzheimer’s disease. The body deals with an injury or illness through inflammation. However, when the inflammation has no cause or persists long after the illness or injury is gone, it can cause damage. 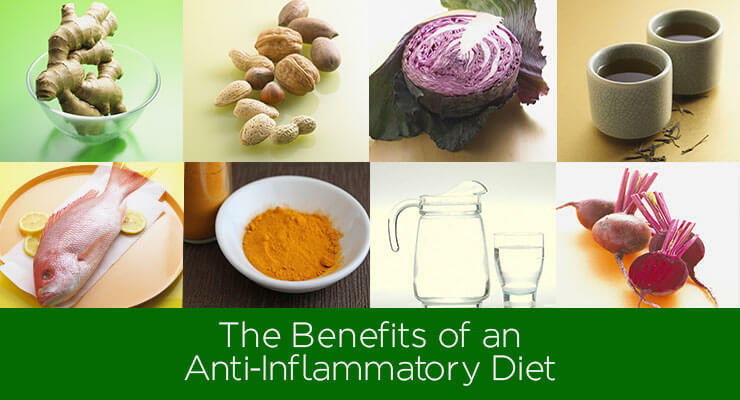 There is additional research that indicates that dietary changes can reduce inflammation, preventing damage.